24/07/2014 · With these tables in PowerPivot, I then created many, many pivot tables, charts, and measures. I update the data every week by copying to the clipboard and using the Paste Append button to add to the first PowerPivot table. 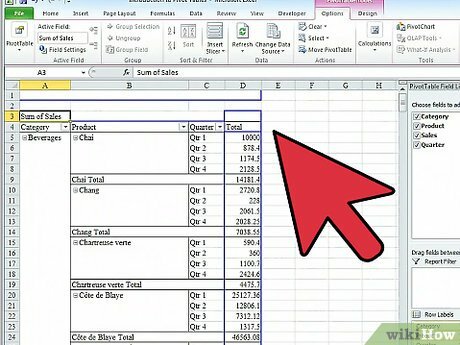 Finally, I refresh the pivot tables so the tables and charts include the latest data set.... Also, when it comes to refreshing your pivot table, you might want to extend the 'Data source' to the entire columns used. That way you can just hit refresh whenever new fields are added. That way you can just hit refresh whenever new fields are added. 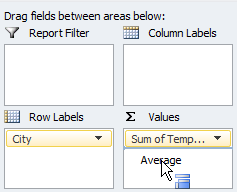 If you want a different name than what shows in the Pivot Table column or row heading, just right-click the existing name and choose Field Settings. At the top of the Field Settings dialog box in the Custom Name text box enter the custom name you want to appear. 3/01/2017 · Adding data to a pivot table I received help on this forum on creating a pivot table, normalizing some data and creating a graph, and now I want to add 3 more columns with data to the original data, then re-run everything so I get a new graph that contains the new data as well. 24/07/2014 · With these tables in PowerPivot, I then created many, many pivot tables, charts, and measures. 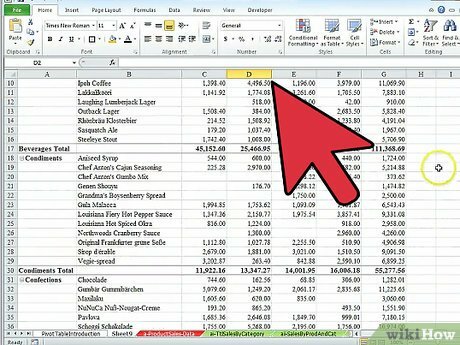 I update the data every week by copying to the clipboard and using the Paste Append button to add to the first PowerPivot table. Finally, I refresh the pivot tables so the tables and charts include the latest data set.